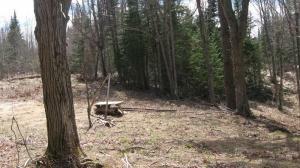 Wooded 110.5 acres located on County Road 407 just south of the Wolf Inn area. 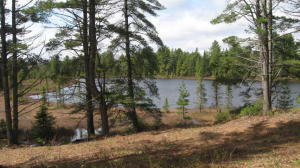 Property offers a large acreage with seclusion along with a private lake 5-7 acres in size. 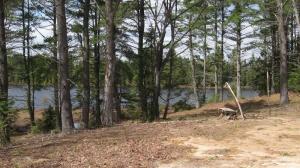 There is an established building site along the lake and driveway. Power is available at the country road which is a plowed paved road. 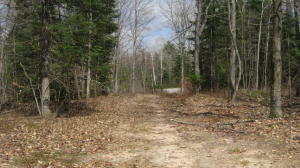 This parcel is located in the heart of Tahquamenon Country with endless opportunities for snowmobiling, ATV riding, fishing and hunting with a peaceful setting.